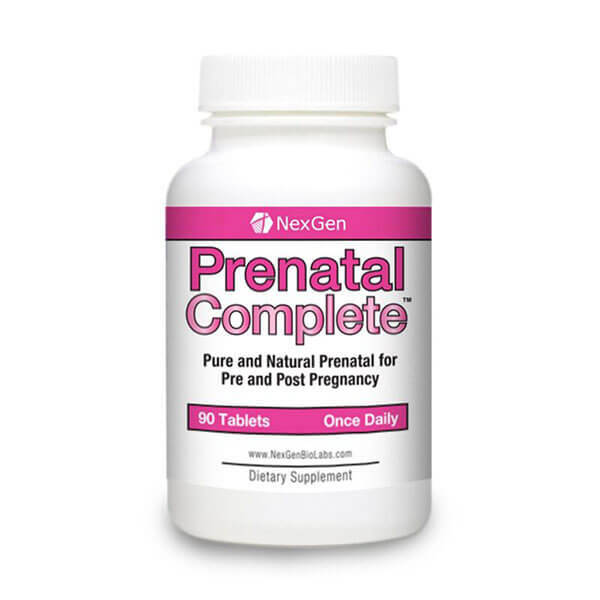 Nexgen’s Prenatal Complete is a highly advanced and carefully design natural herbal post and pre-natal vitamin supplement formulated to provide specific support to pregnant and brand new mothers. 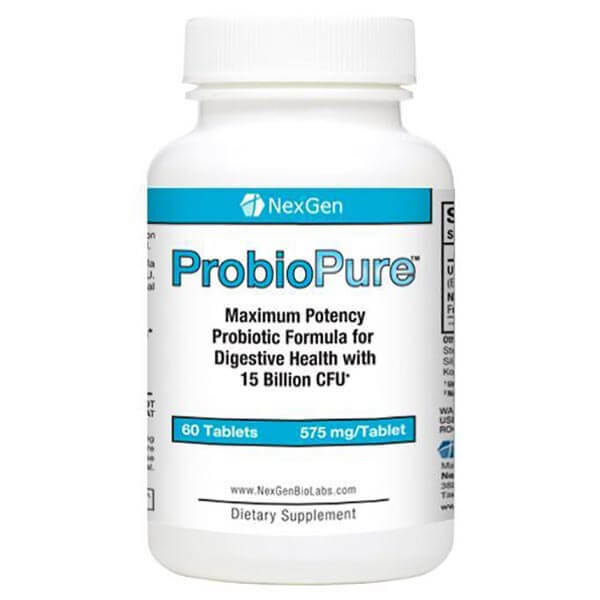 Correcting and improving nutritional deficiencies is incredibly important and Nexgen Biolabs has carefully engineered Prenatal Complete to ensure a full spectrum product. With pricing that blows the competition out the water and a careful interest in the highest and most important nutritional needs, you can feel confident that this top selling post-natal and pre-natal support product will help you along your beautiful journey into parenting! 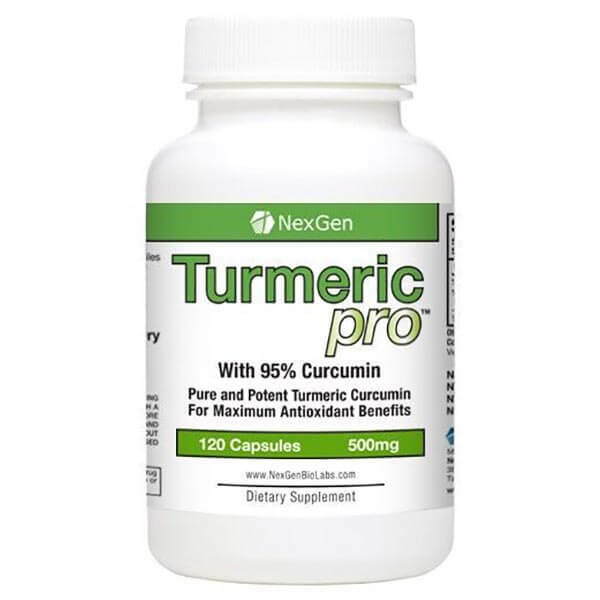 NO HIDDEN OR RECURRING CHARGES[/caption]Nexgen's Turmeric Pro is a one of the best turmeric and curcumin based dietary supplements you can buy in 2016!Turmeric has been named the healthiest substance on earth by loads of leading authorities in dietary and nutritional science. 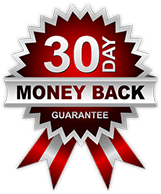 With over 600 known benefits and health marker increasing factors, if you are not currently supplementing with the world's number one super food, you have tons to gain!Try our product risk free with our 100% satisfaction and money back guarantee. If you are somehow not completely satisfied - simply shoot us a quick message why and we will refund your money and use your feedback to try and improve our product for future customers! Pregnancy can place difficult demands on a woman’s body. That’s why it’s essential that she receives the necessary nutrients that are needed throughout every step of her pregnancy journey. 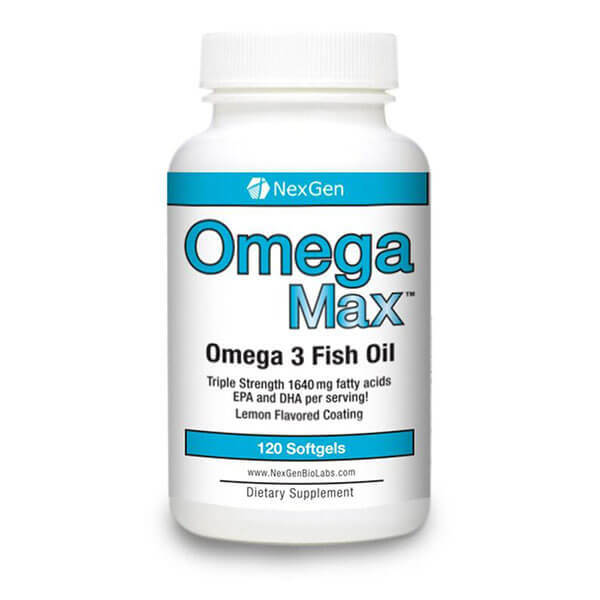 This is one of the best prenatal vitamin supplements dollar for dollar available and is sure to help you along your journey. Thanks to the scientifically formulated ingredients in each Prenatal Complete One-A-Day Multi Vitamin, mother and baby can be reassured that their immune system is as strong as possible throughout the whole pregnancy. And because our vitamins are 100 % pure and natural, they don’t contain any harmful chemicals or extra ingredients, you can be rest assured that you and baby are taking only the purest and most effective vitamins on the market today. 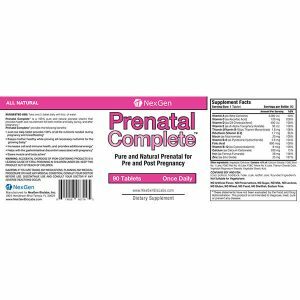 Prenatal Complete One-A-Day Multi Vitamins support both heart health and blood health, thanks to the complex blend of minerals and nutrients that are inside each capsule. Helps stop bloating, gas, and stomach distress while pregnant. Contains Iron, Vitamins C, E, and B-Complex, plus Folate for heart and blood health. Supports skin health with Vitamins A and C, and Iron. 800mcg of Folic Acid helps to stop the formation of any neural tube birth defects. Love your baby and love yourself and ensure the health and happiness of you and your newborn baby. Stop taking 3 or 4 vitamins a day for your prenatal needs. Get Prenatal Complete One-A-Day for a happy, healthy baby and a happy, healthy you. What are you waiting for? 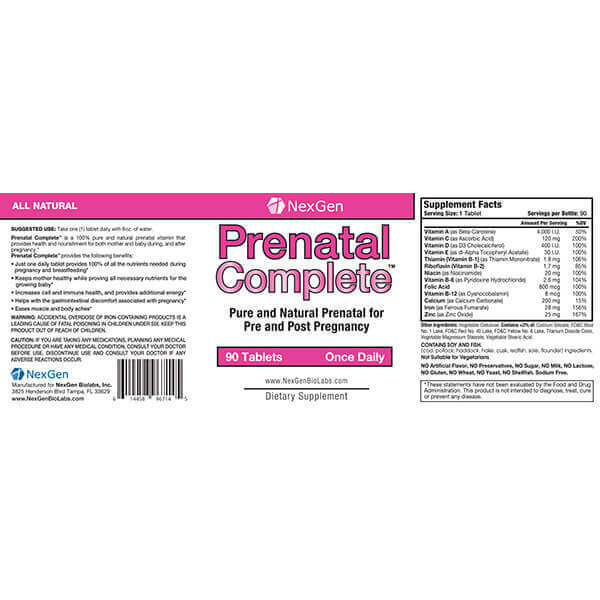 With a 100% MONEY BACK GUARENTEE, payment processing through Paypal & Authorize.net to ENSURE YOUR SECURITY & SAFETY and lightning fast FREE USA SHIPPING ON ORDERS OVER $100 – check out what makes Nexgen’s Prenatal Complete one of the best prenatal vitamin supplements available in 2016 today!